Judgement of »2nd Cyber Ex – Tempore Kranj 2012« will be done by judges Herbert Gmeiner, AFIAP, ESFIAP from Austria, Luis Alberto Franke, EFIAP/b from Argentina, Giuseppe Tomelleri, MFIAP, EFIAP/p from Italy. 2. All participating clubs/groups will assign their coordinator for communication with the event coordinator. Communication among coordinators will be via mail and if possible also by Skype. 3. The »2nd Cyber Ex – Tempore« Kranj 2012 will be held on Saturday 12th May, 2012 in the cities of participating clubs between 9 AM and midnight (local time). 4. Participating clubs/groups can participate with 5 to 10 authors. Each author can submit maximum of 2 images. Each club/group can send maximum of 10 images. If some clubs/groups have problems because less than 5 authors can participate, than they announce the problem when the Ex-Tempore starts and the event coordinator will find the solution for particular club/group to participate with less authors. 5. One day before(approximately 24 hours) the event the coordinator will send the theme on which they will have to take photos in next day (from 9 AM until midnight) in their town and surroundings to all local coordinators. 6. 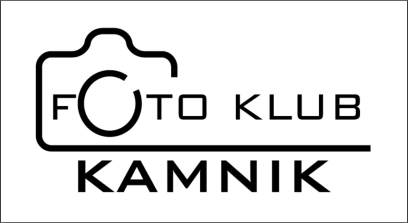 Next day from 00:00 to 24:00 the coordinator from participating club/group will upload their images to the server via online entry form http://extempore.fotoklub-kamnik.si/. Only English letters (a-z) and numbers (1-9 are allowed in filename. After the upload the local coordinator will see in the status list if everything went well. 7. The images should be in JPG format with 1280 points at longer side and should not exceed 1 MB. 8. The jury will see the images on their computer and will assign points from 1 to 9. The event coordinator will then review the points and see which image from each club/group got the best score. If two or more images get the same score, the event coordinator will consult the jury. 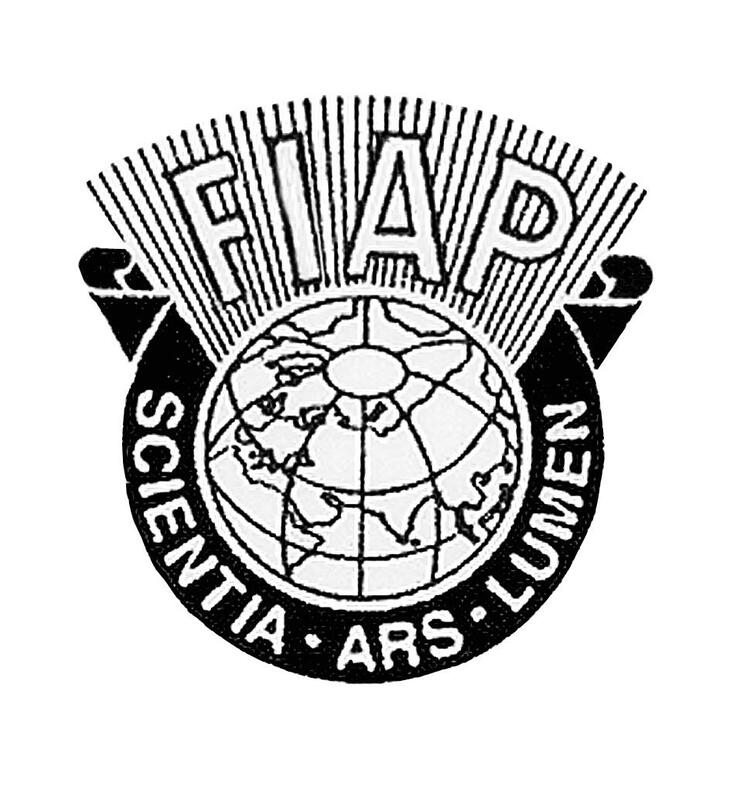 After having best works from each club the event coordinator will again consult the jury to find which three works will receive the FIAP medal (it must not be the author from main organizing club from Kranj). Authors of all other best images from each club will receive the Janez Puhar diploma. 9. The identity of authors will be hidden for the jury members. 10. The judgement results of the »2nd Cyber Ex – Tempore Kranj 2012« will be announced within one week. on the web page of Janez Puhar Photo Society. (http://www.fotodrustvo-kranj.si/ ). There will also be a published list of all participating works with authors name and titles of images. 11. All photos from »Cyber Ex–Tempore« that arrived from the participating clubs will be projected in public. The public showing will be in Kranj on Friday, May 19th 2012 and the exhibition of the awarded works will be organized in Kranj at a later date (the date will be announced later). 12. Each club will receive a diploma from “Janez Puhar Photo Society” for participating at the “2nd Cyber Ex–Tempore Kranj 2012”and a CD with all the images to enable the organization of similar exhibition if there will be a request in a particular city. The responsibility of the clubs is to take care and to protect the authors rights. 13. Each participating author will receive a CD with all the images in low resolution, and also a catalogue (if it will be printed) with names of the authors, titles of the images and at least one representative work of each club/group. All the materials for clubs and authors will be delivered to the club’s address. 14. There is no entry fee for participation at the “2nd Cyber Ex – Tempore Kranj 2012”!